I hope everyone enjoyed their wonderful and relaxing Summer weekend! Starting today, I’m excited to start a brand new weekly series here on Novels and Nail Polish called Inspired Instas. Every Sunday, I’ll share with you some of my Instagram photos from the week and my inspiration behind them! 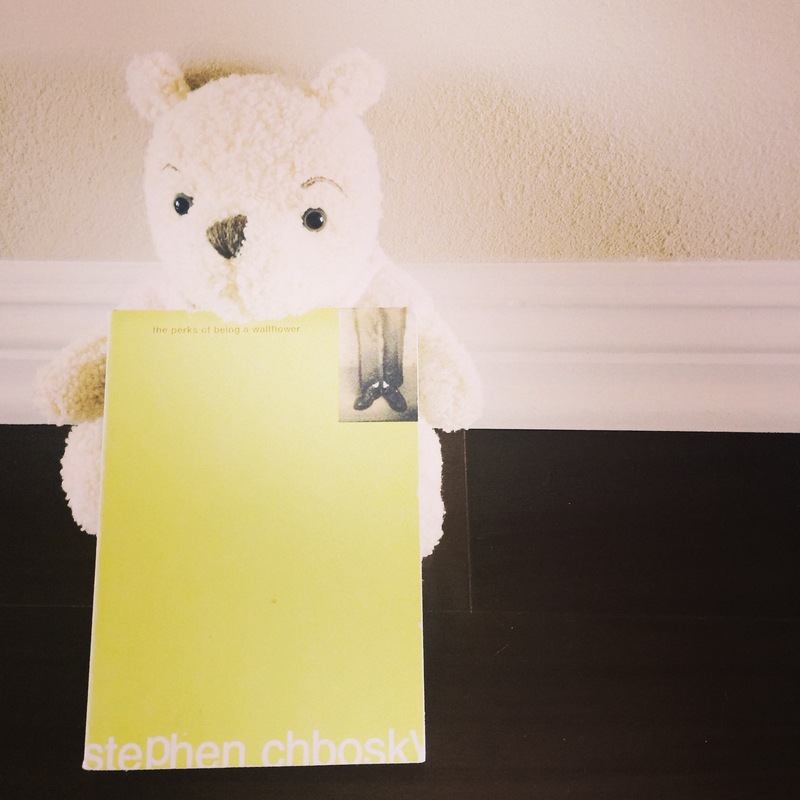 Bookish Teddy Bear: My tiny version of The Perks of Being a Wallflower fit perfectly in the arms of my vintage Winnie the Pooh teddy! 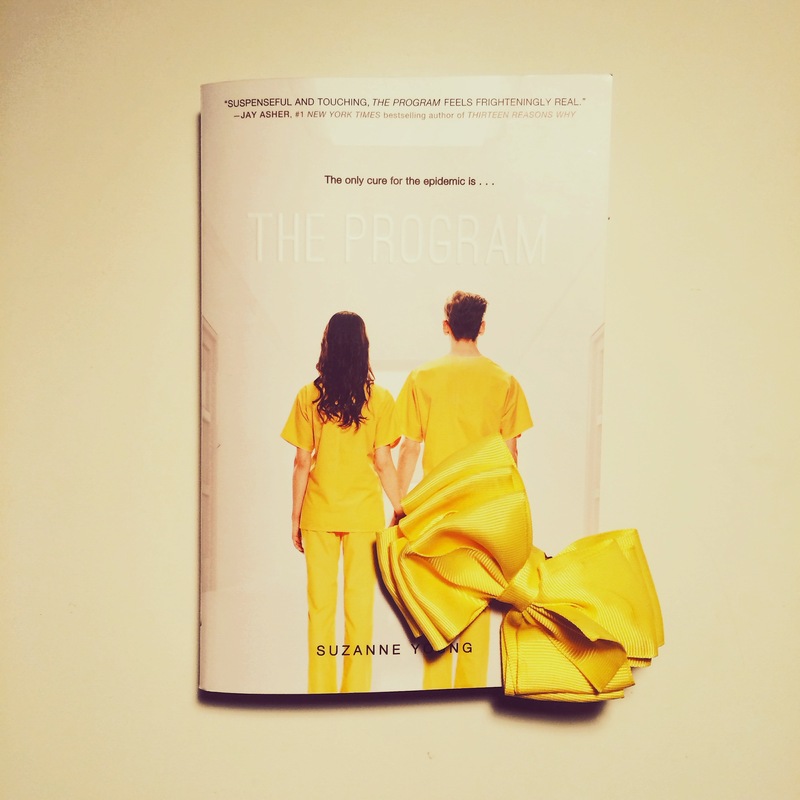 Book and Bow: The Program Edition: Finished up The Program this week, and all I can say is… What a book! Definitely going to stay with me for quite some time. I reached into my massive collection of hair accessories for a vibrant yellow bow, and it played the perfect co-star in this photo! 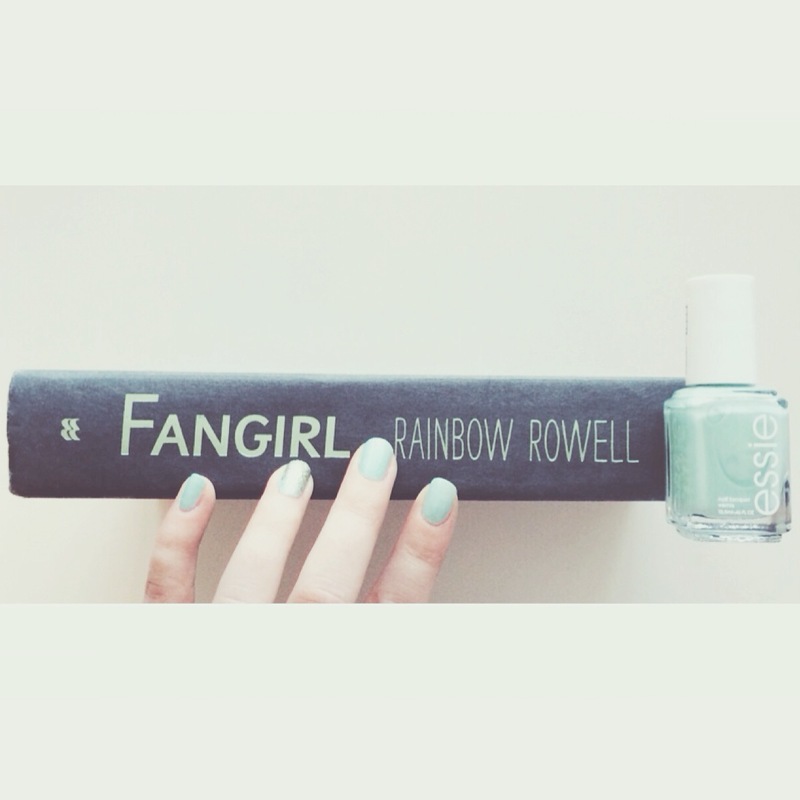 Fangirl + essie Fashion Playground: For the first time in a while, I painted my nails without a book cover in mind. What’s funny is that, without meaning to, my nails matched my naked Fangirl! 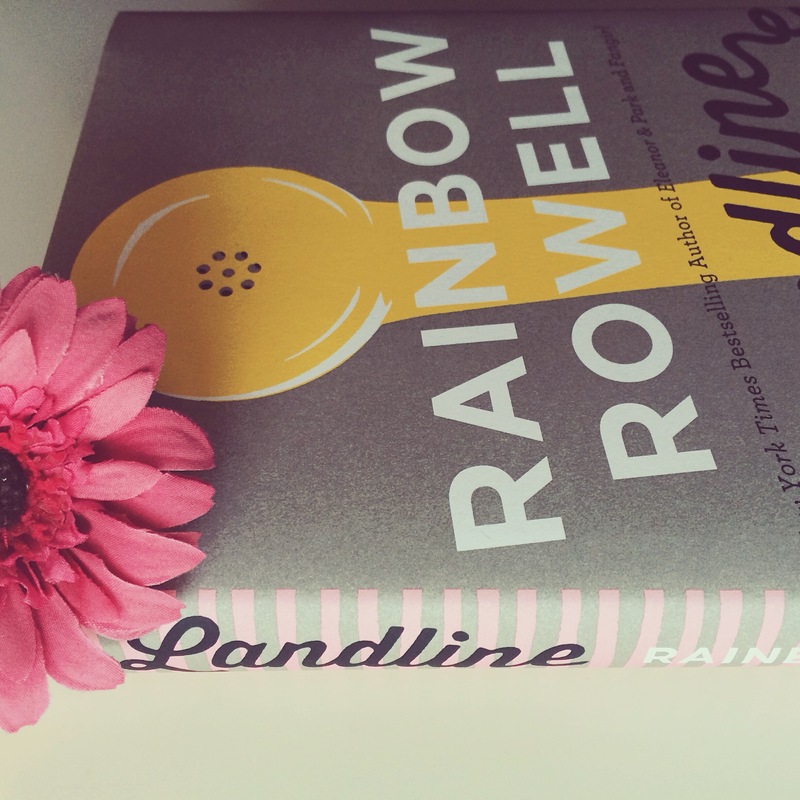 Ladylike Landline: I love me some Rainbow Rowell in any form! 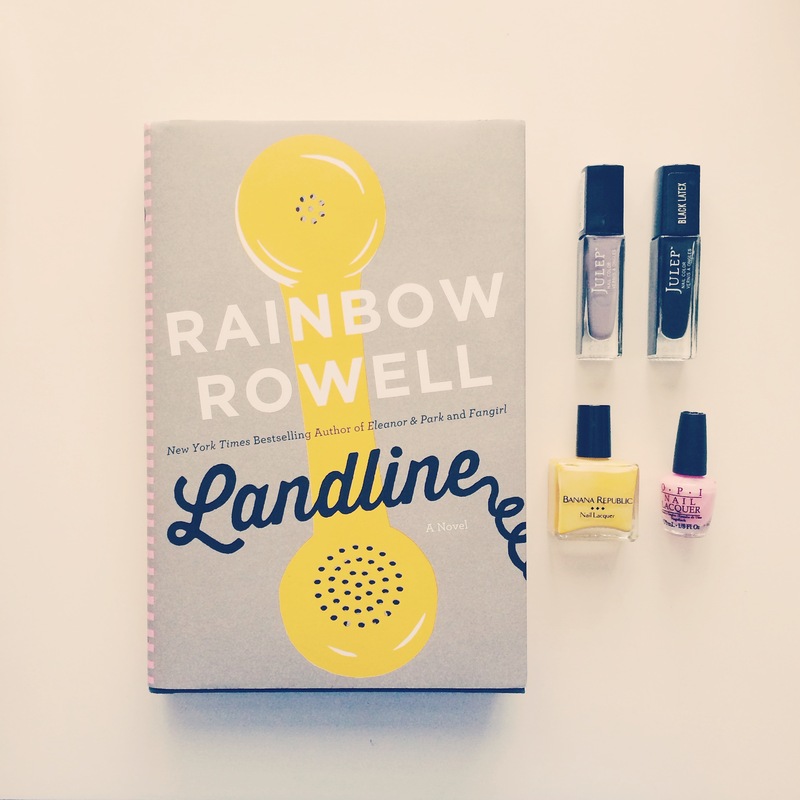 She’s one of my favorite authors, and Landline joined the ranks of Rowell classics. Paired with a pretty flower, this gorgeous cover brightened up my Saturday! Sneak Peek of Landline Inspired mani: It’s magical when a beautiful cover and great story come together like Landline does, and the second I picked it up, I knew what my cover-inspired manicure would look like! Here’s a peek at the colors I used.